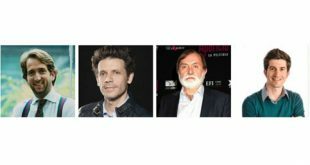 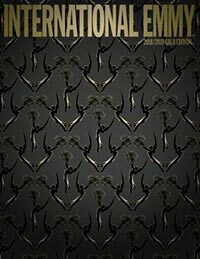 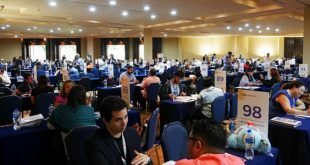 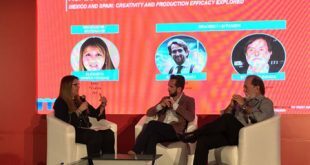 Details have been revealed for two creative super-panels at this year's MIP Cancun, which is being held in Mexico from November 14 to 16. 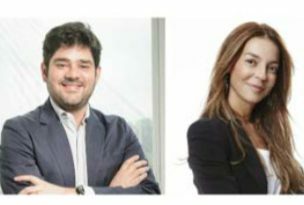 Top executives from Netflix, Globo, Mediapro, FOX Networks Group Latin America, Turner, TVE and TV Azteca have signed on for the MIP Cancun Latin America TV Market and are on the event's advisory board. 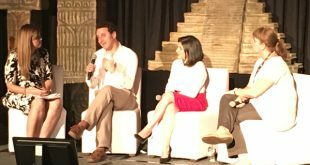 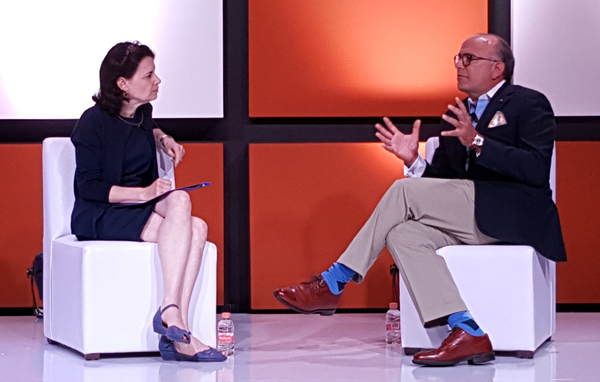 CANCUN: Manuel Abud, the president and CEO of Azteca America, talked about serving U.S. Hispanic audiences in his MIP Cancun keynote today, in conversation with World Screen’s Anna Carugati.